Stories engage the hearts, minds, and souls of the readers. According to Jenifer Aaker, a professor of marketing at Stanford’s Graduate School of Business, stories raise over twice as much as statistics alone. 56% of individuals that support nonprofits on the social Web confirm that compelling storytelling is what motivates them to take action on behalf of nonprofits. That means that if you’re not telling your stories, you may be missing out on funding and other support. Why do stories raise the bar and raise more money? Because, stories are impactful, compelling and memorable. As importantly, they connect on a personal level. Telling a story isn’t easy. People spend years crafting that skill. Telling a story is not good enough; you’ve got to tell a GOOD story. Make sense? Thankfully, there are some tried and true storytelling devices out there that make that task a whole lot easier. GoPro’s cutting edge camera line is extremely affordable, easy to mount, and built for adventure. With so much flexibility, it is the perfect compliment to your nonprofit marketing efforts! — > Idea: Record highlights from your latest event, mission, or success story, and then share on newsletters, your website, or on social media pages. — >> Goal: By sharing your latest activity, your donors will see your organization as an actively engaged nonprofit that is taking steps to help the cause you’re passionate about. These highlights will give you loads of fresh, relevant content to keep your constituents interested. Example 1: Humane Society. Use GoPro to show volunteers playing with new animals that have come to the shelter, or even feature a “New Friend of the Month” and include new shelter animal videos in e-newsletters. 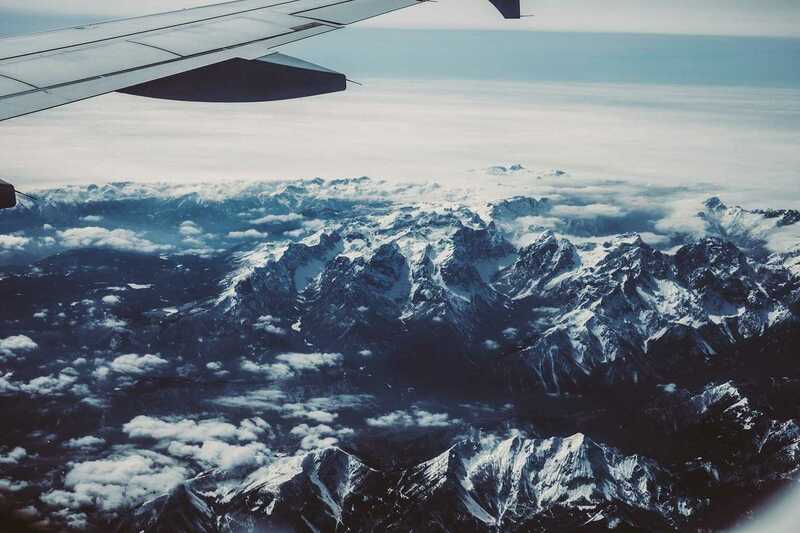 Example 2: International Ministry. Bring a GoPro on your next international missions trip and record gatherings, faith-encounters, and outreach events. — > Idea: Attach a GoPro camera to a volunteer for a day to show behind-the-scenes work and detailed videos of tasks that a potential volunteer would be completing. Edit and share the video on the Volunteers page on your website and use it in volunteer recruitment outreach! — >> Goal: This shows potential volunteers a preview of their responsibilities, and can assist in showing them how to handle certain tasks and situations. These videos will also reduce the amount of time your staff has to spend physically training new volunteers. Example 1: Retired Race Horse Rescue. Show volunteers at work feeding and caring for horses. While volunteers obviously should still see an actual demonstration of these methods, previewing these tasks with a video will reduce the amount of time staff will have to spend explaining the jobs. Example 2: Food Bank. So many different volunteers come in and out of food banks and homeless missions. Having a short interactive video that shows how to get the work done would speed up training for all the brand new volunteers. — > Idea: Show before and after video of work your organization has accomplished. Create time lapses that showcase an event, from preparation to execution to take down, all from a bird’s eye view. With GoPro mounting capabilities, you’re only limited by your imagination. — >> Goal: Show the world the work your supporters are doing or share how your mission can accomplish change. Videos compel supporters to join the fight! Example 1: Park Conservation. Show a time-lapse video starting with a littered park and let GoPro capture your team revitalizing the area. Use mounting accessories to mount the GoPro to a tree, bench, or pole. Pro note: The video could lengthy, so use the time-lapse feature on GoPro’s free software to move quickly through frames. Example 2: Political. Record political supporters at rallies and on the road, interview them and record unique perspectives of events as they unfold. Upload them to social media, tag the participants and let the sharing begin. You’ve Filmed Your GoPro Masterpiece – Now What? 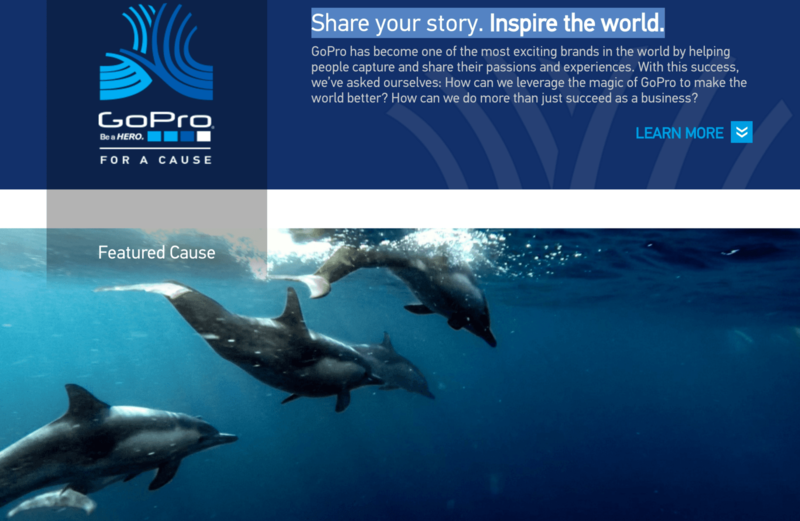 The program allows nonprofits to leverage GoPro’s deep understanding of brand engagement. Each cause will receive GoPro products, production assistance and the powerful reach of our global platform to get the word out about their mission and to assist in their fundraising efforts. Take away the difficulty of sharing outside the GoPro environment. 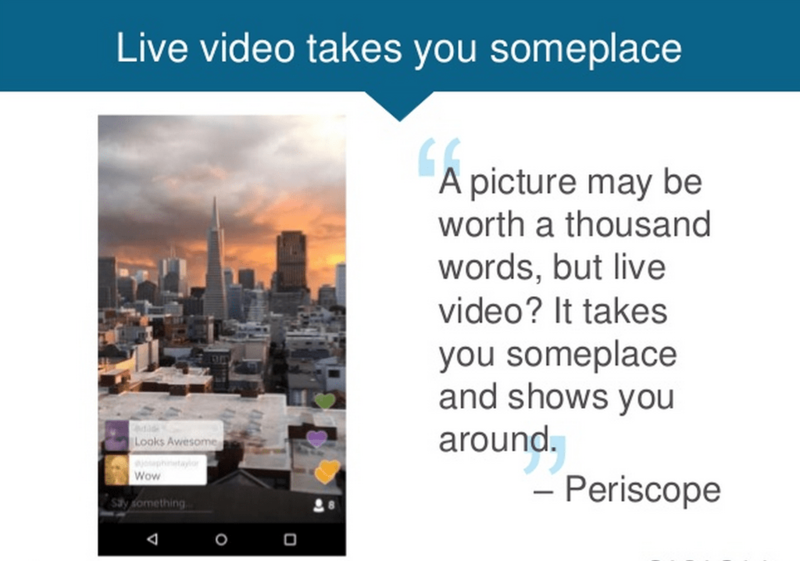 Sharing videos from GoPro to social media is easy using dlvr.it’s smart automation. All you need is an RSS feed and a little creativity. Pro Tip: After uploading your video to one place (example: YouTube, Instagram, Vimeo), dlvr.it can distribute it to Twitter, Facebook, LinkedIn, Tumblr and more. 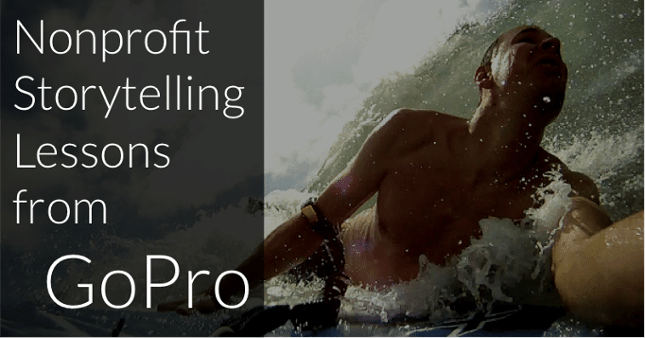 Does your organization use GoPro to help tell your story?